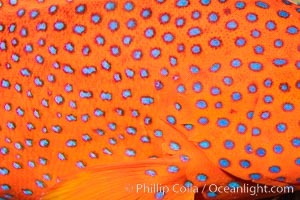 Coral Hind, Cephalopholis miniata, also known as Coral Trout and Coral Grouper, Fiji Coral grouper, Cephalopholis miniata Photo. 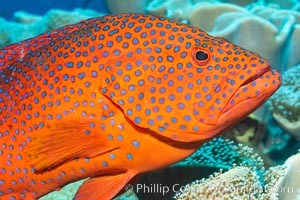 Coral Hind, Cephalopholis miniata, also known as Coral Trout and Coral Grouper, Fiji Coral grouper, Cephalopholis miniata Picture. 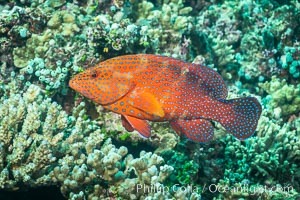 Coral Hind, Cephalopholis miniata, also known as Coral Trout and Coral Grouper, Fiji Stock Photography of Coral grouper, Cephalopholis miniata. 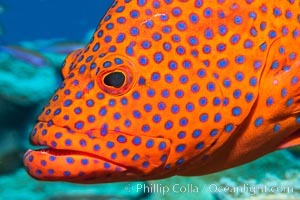 Coral Hind, Cephalopholis miniata, also known as Coral Trout and Coral Grouper, Fiji Photograph of Coral grouper, Cephalopholis miniata. 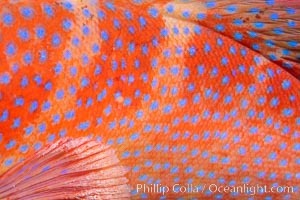 Coral Hind, Cephalopholis miniata, also known as Coral Trout and Coral Grouper, Fiji Coral grouper, Cephalopholis miniata Photos.